This is a fantastic day!!! It’s not every day one of our weddings is featured by one of our favorite publications in the world, but today is one of those days!!! 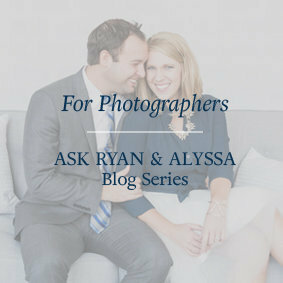 Southern Weddings has published Mark & Diane’s gorgeous wedding on their blog today! 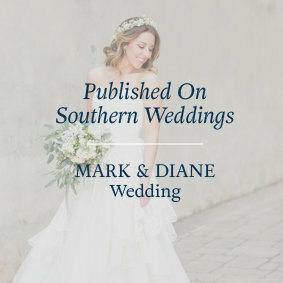 And if ever a wedding deserved to be featured on Southern Weddings, it’s Mark & Diane’s! 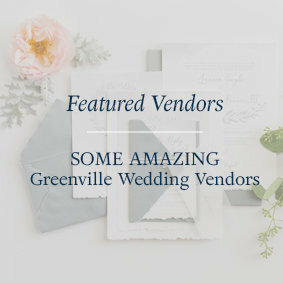 In case you didn’t know, Southern Weddings is one of the most popular wedding blogs and magazine here in the South and nationwide, and we are so incredibly honored to have a part in this fantastic wedding! As you look through the feature, be sure to give all of the credit to Diane. 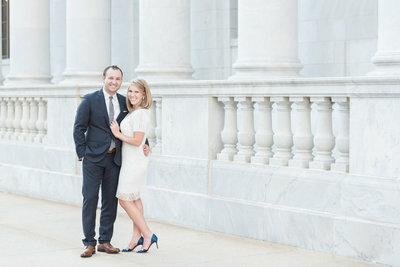 She is one of the few people in the world that could make the vision that was her wedding come to life. From our perspective, it was an absolute joy to photograph such a well-thought-out and executed wedding with an eye for every single detail. Diane, you are amazing, girl! We know you have been dying to share your images with the world and haven’t been able to because of this amazing feature, but at last you can! And we hope you think it was worth the wait, because you deserve all of the credit in the world for making your wedding one of the most beautiful we have ever seen! 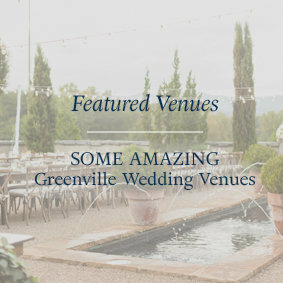 See the Southern Wedding feature HERE! And see our highlight of their wedding day with some of the images not included in the SW feature HERE! 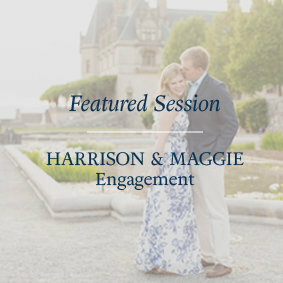 See all of the vendors who made this come to life below or in the Southern Weddings Feature! If you enjoyed this feature, see more of our latest published features here!